Welcome to being an exclusive Member of Blow Me Away. With this package comes along two blowouts a month and $5 off makeup applications. Welcome to being an exclusive Miss America Blush Member of Blow Me Away. Signature perks include two blowouts a month, $5 off any additional blowout purchased within the same month after the first two, one monthly free hair mask of choice, and a free Birthday Blowout! Any unused blowouts roll over! Welcome to being an exclusive Member of Blow Me Away. With this package comes along four blowouts a month and $5 off makeup applications. Welcome to being an exclusive Unlimited Member of Blow Me Away. 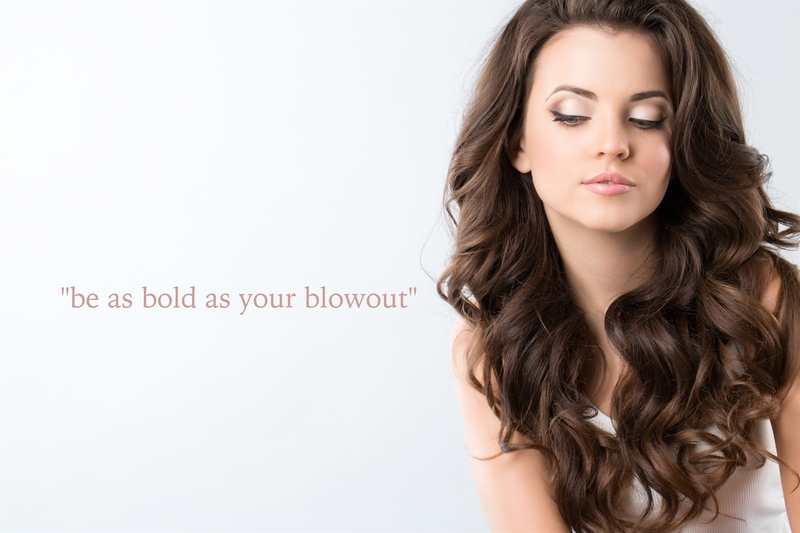 With this package comes along unlimited blowouts a month!